Hi everyone! I hope you are all well, I have been so very busy lately with my classes starting this week and tonnes of custom invitation work etc so sorry I haven’t been creative at all really and so have had nothing that I could share this week. 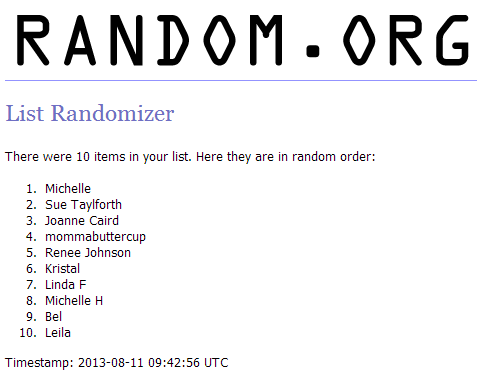 Huge Congrats Michelle, please email me amy_prior AT live.com with your address details so I can post off your prize. Did you check out the winners over on the A2Z Scraplets Blog Post here? Did you win? Congratulations to all the winners and I will be back tomorrow with some more inspiration for you all. Oh wow! Thank you, thank you! I’m thrilled!